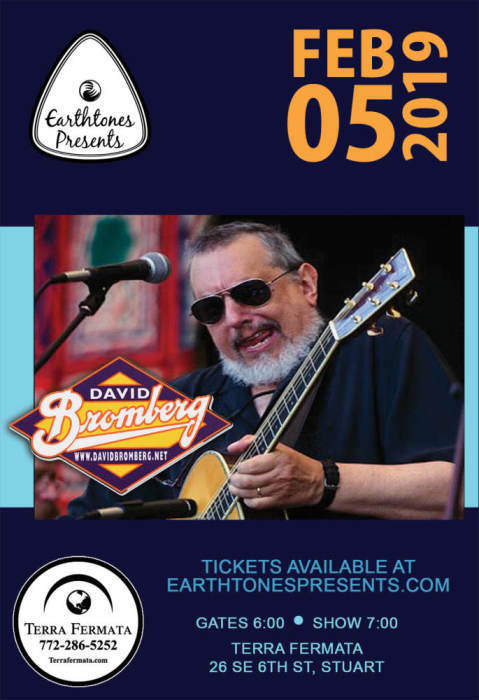 Bromberg's guitar work remains a marvel; amped electric lead - both slide and fretted - and delicately powerful acoustic fingerpicking propel these songs with the same force that made him the go-to guy for acts ranging from the Eagles to Link Wray to Phoebe Snow. This is a man who can go full-on Chicago gutbucket with "You Don't Have to Go" (a Bromberg original), then slay with the jazz inflections of Ray Charles' "A Fool for You," rendered here intimately solo. 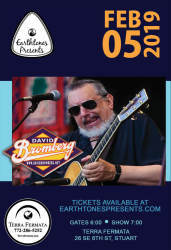 Although Bromberg points out he's not the same guitarist he was before his two decades away from performing and recording. "I play differently," he says. "I can't play as fast, but playing slower gives me more time to think about what I'm doing."